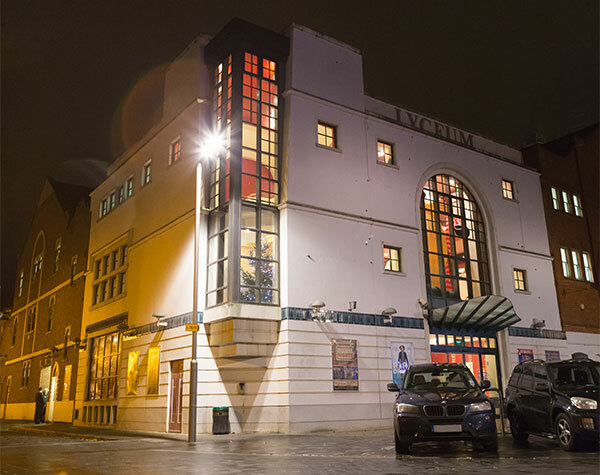 Box Office is open from 10:00 AM - 5:00 PM, Monday - Saturday or until the start of evening performances and from 90 minutes before the start of a performance on Sundays and Bank Holidays. Please note we are closed on Christmas and New Year's Day. Please note enquiries are handled Monday - Friday. For ticketing, or for urgent weekend enquiries please phone the Box Office. 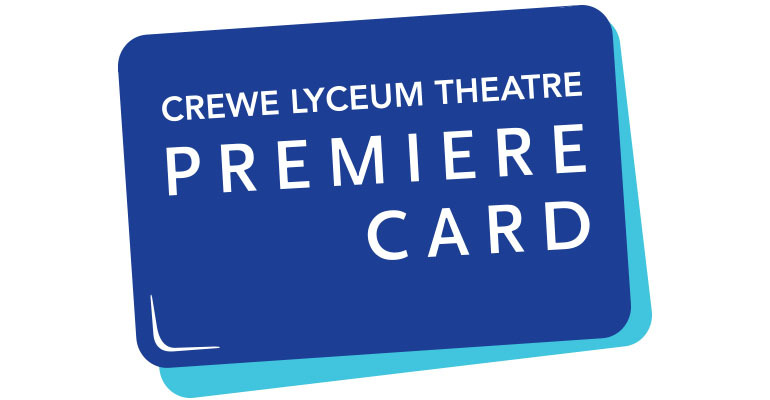 Premiere Card holders enjoy advance booking and exclusive discounts. Get yours today.